One month ago, I wondered what Montanans would think of the story of A.B.C.Merriman-Labor. After travelling nearly 800 miles, I have my answer. Montana officially met A.B.C. 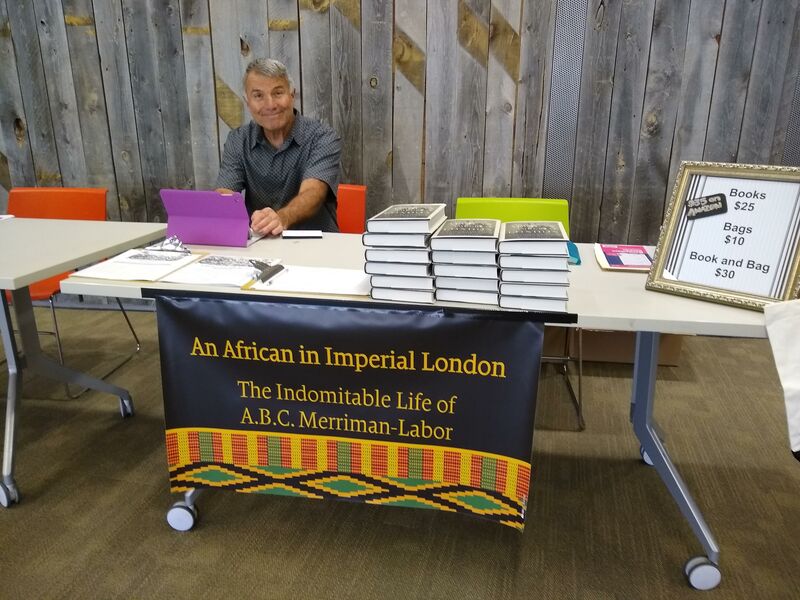 Merriman-Labor at official U.S. launch party for the book at the Billings Public Library. 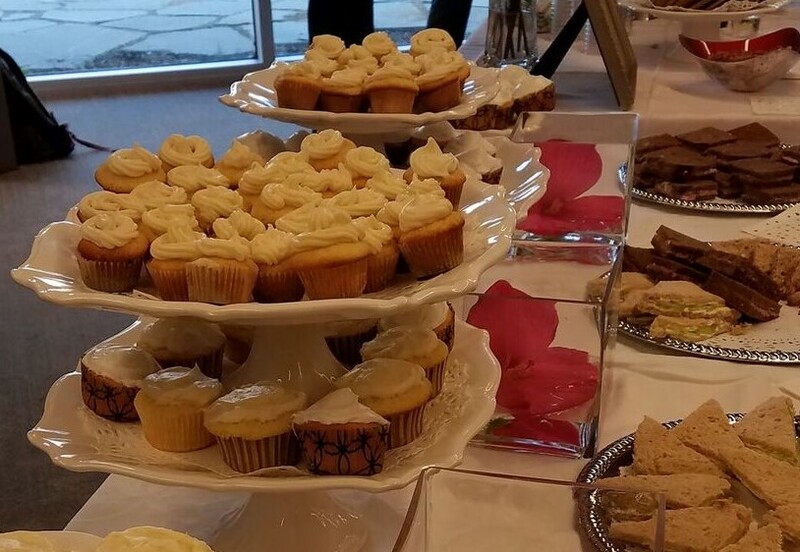 The extraordinary Bess Fredlund and a team of helpers transformed the Common Room into a magical salon with sparkling trays of cucumber sandwiches, towers of fluffy cupcakes, and a glittering cistern brimming with bottles of prosecco. Historical images shimmered in the background as African and turn-of-the-century music hall tunes tunes floated through the air. Nearly a hundred friends, family, and supporters flowed in, filling the room with laughter and conversation. As people imbibed and chatted, I signed books. In less than an hour and a half we were sold out. I was stunned. I had never imagined that there would be so much love, so much enthusiasm. Every writer’s dream-come-true. Everyone got settled, and I gave a slide presentation about Merriman-Labor’s life and times. 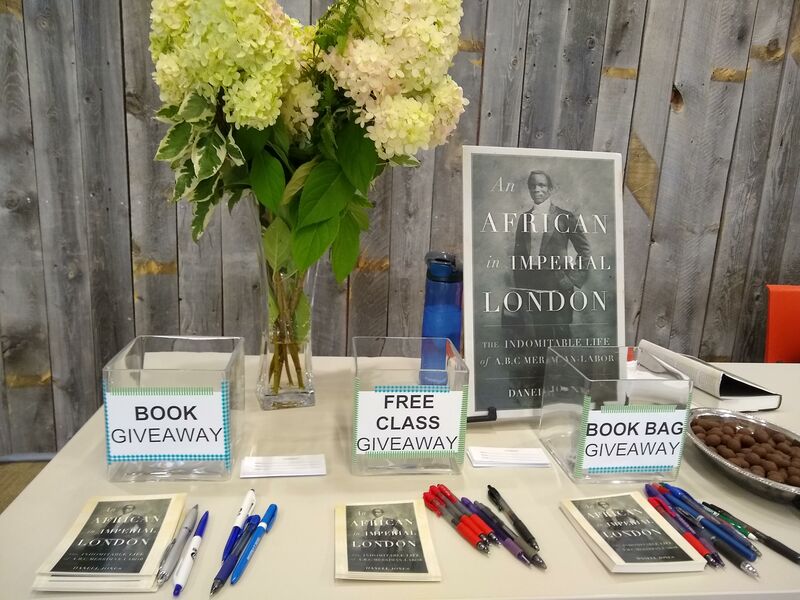 I talked about his indomitable ancestors: the formerly enslaved people who made treacherous journeys from Europe and the New World to Sierra Leone to begin new lives of freedom. Of his great grandfather who was liberated from a slave ship by the British Navy and who later fought for King George against Napoleon. I told about his British education, his dream of being a writer, his decision to move to London in 1904 to prove he deserved a place on the world’s greatest literary stage. I described his struggles, the ravages of World War I, the scourge known at the Spanish flu, and his untimely death. I also talked about why he meant so much to me, why his story is important not just to black people or British people, but to all people. To anyone who has ever had a dream. I talked about Merriman-Labor as an embodiment of the resilient spirit and a model for all of us. By the time I got to the end, people were tearing up. In that moment, in that room full of Montanans, I felt I was helping to bring Merriman-Labor’s dream full circle. He believed that we are all “members of the great human family” and should know and love one another. 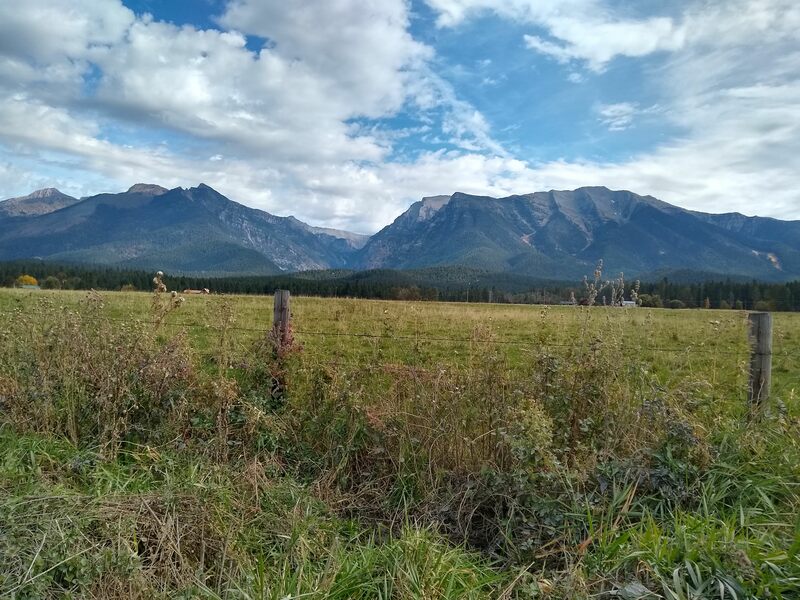 Bringing his story to Montana made me feel a little closer to realizing that dream. 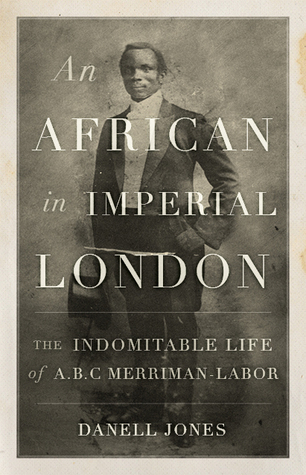 To celebrate the Montana Book Tour for An African in Imperial London, I am doing a GoodReads Giveaway. Use the link to the left to join the giveaway and get your chance to win a free copy of the book!